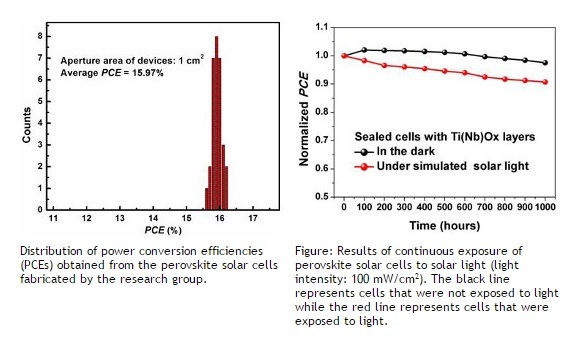 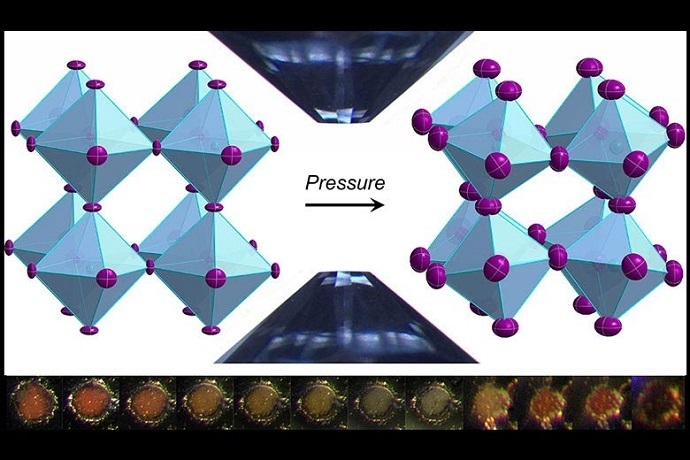 Adding pressure could improve the performance of solar cells made of perovskites, a promising photovoltaic material. 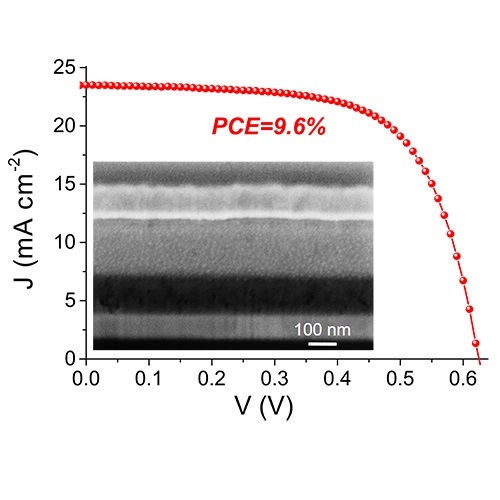 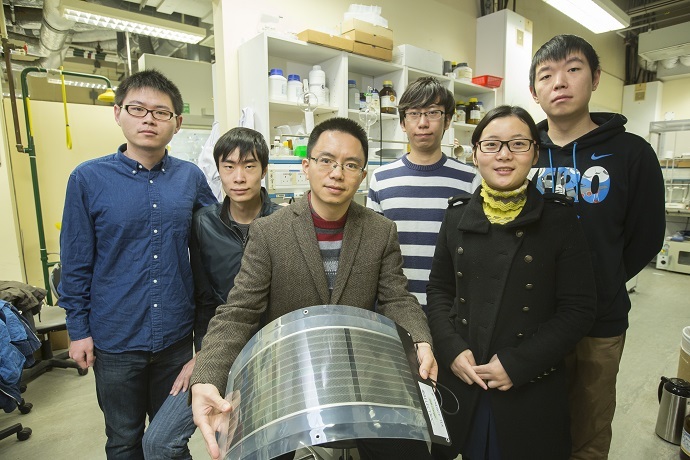 Researchers unveil quantum dot surface engineering for high efficiency and photostable PbS QD solar cells. 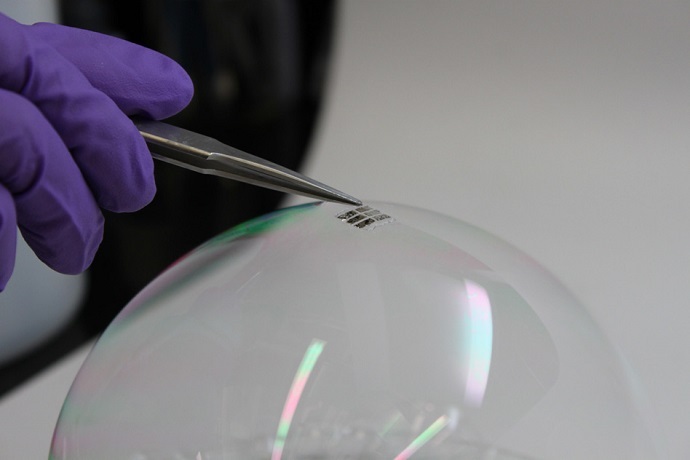 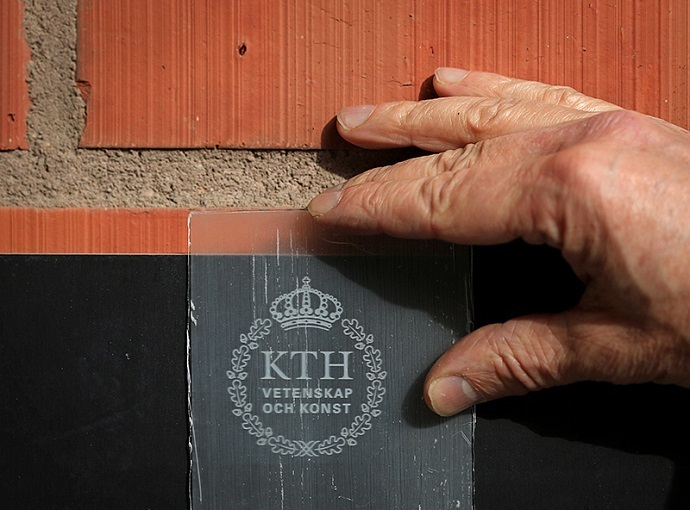 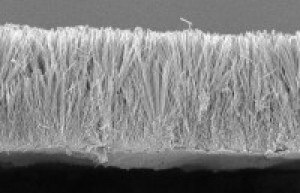 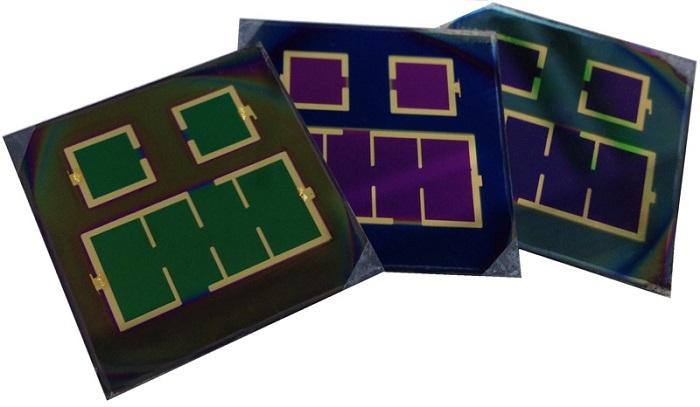 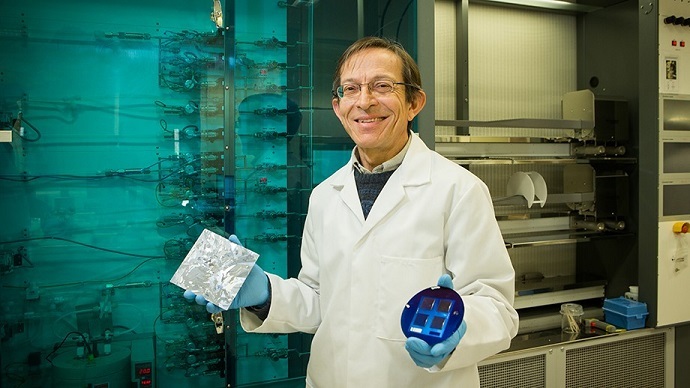 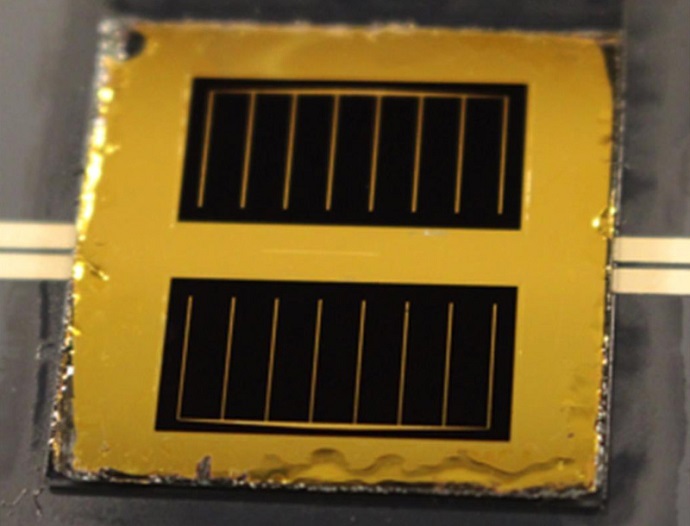 Ultrathin, flexible photovoltaic cells from MIT research could find many new uses. 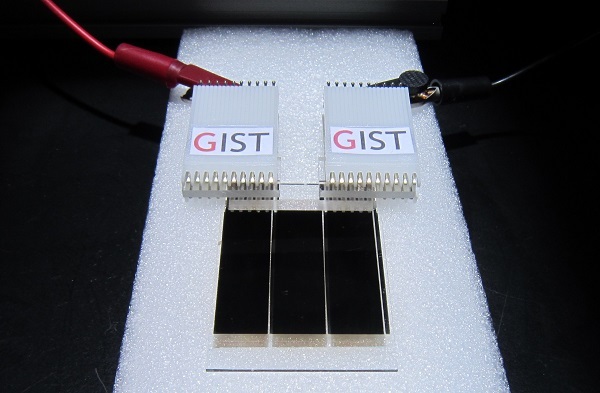 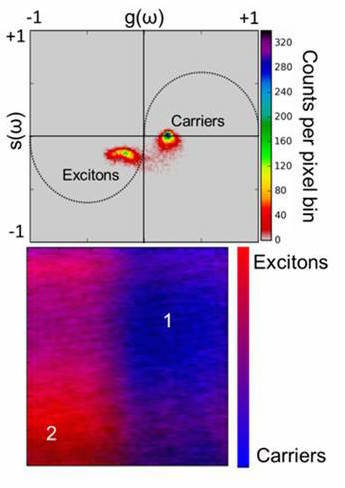 A photo-electrochemical cell has been developed at TU Wien (Vienna). 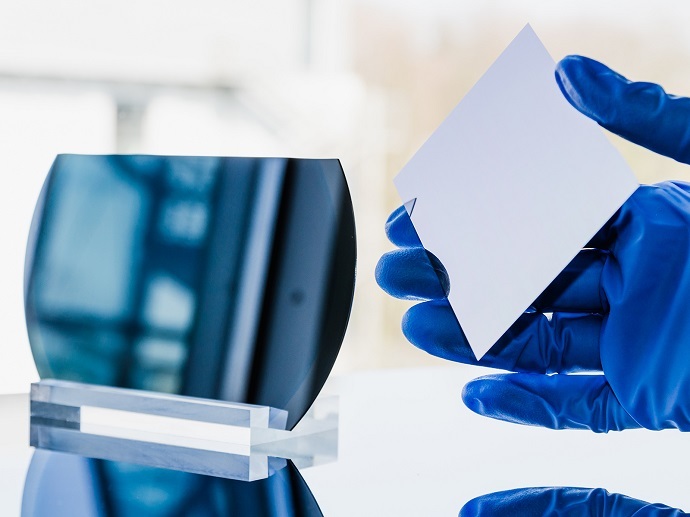 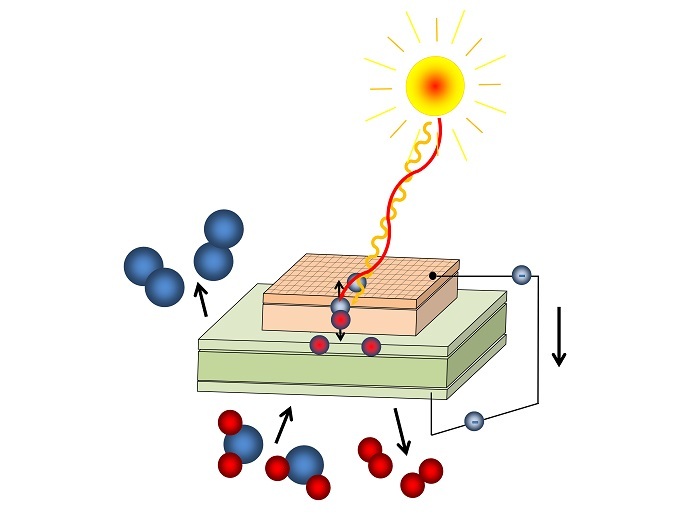 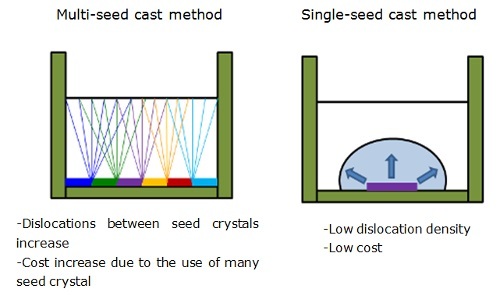 It can chemically store the energy of ultraviolet light even at high temperatures. 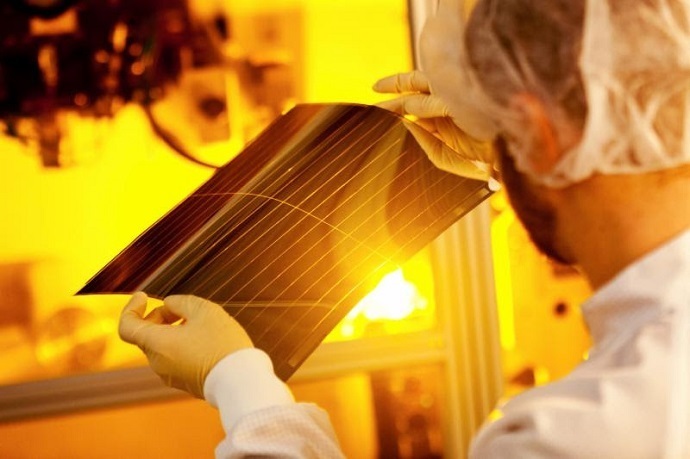 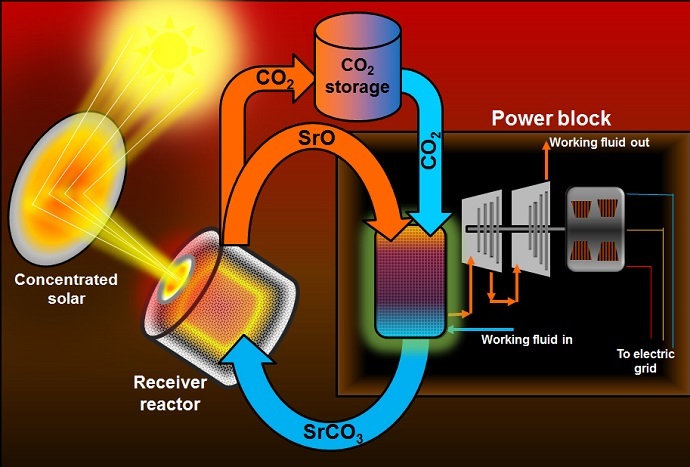 Research by the University of Bath has demonstrated a new and more efficient way of developing zinc oxide nanomaterials, a key component in the conversion of light energy to electricity in solar panels.